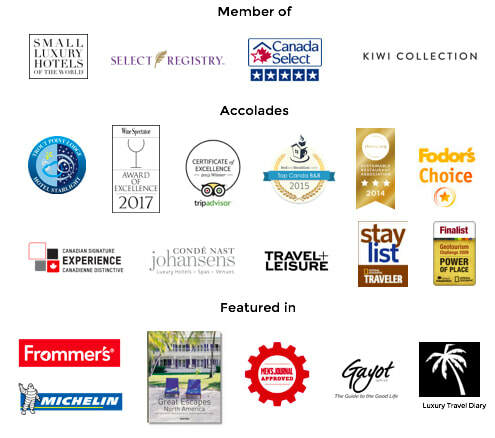 Led by knowledgeable guides, Trout Point's geo-excursions reveal and connect geology, natural history & human history in Kemptville, the local village. Through interpreted hikes on the land, you’ll learn about how this unique landscape was shaped by geologic forces, the power of ice, and man's part within this ecosystem. The local landscape tells many stories. Rock and glacier made the place, determining the practices, stories, and struggles of local living. These educational, hands-on, and entertaining excursions illuminate the often subtle world of rock and ice. Scotia spread from local ice caps, reaching a climax of 3km thick 20,000 years ago. Retreat of the ice began 18,000 years ago, and lasted for 6000 years. Poorly sorted glacial deposits, known as till, are found scattered over the province. Ground moraine, drumlins, eskers, outwash plains and erratics are all topographic features attributable to the action of the ice sheets. The geology and vegetative features of the main Tusket River extend only for short distances into the eastern portion of the watershed near the historic village of Tusket. However, the upper reaches of three branch rivers (East Branch, Cold Stream and Quinan) serve as waterways into a dramatically different and beautiful landscape. Two secondary branches bearing names from the colonizers and the Mi'kmaq, the Napier and the Muskpauk, also form part of this eastern route. The upper East Branch and the Napier River around Trout Point Lodge drain an extensive elevated plateau (400 + feet) known as the Granite Barrens. The Shelburne Barrens along Hwy. 203 has a gently undulating topography, with no drastic relief or steep slopes. The irregular ridges are cut by a large number of swales, bogs and swamps throughout the area. The Flintstone Barrens are strewn with boulders and poorly drained, with a number of irregular lakes. The granite barrens in the north are at a higher elevation than the surrounding lands, which lie on Meguma rocks. As the name implies, the bedrock is granite with a thin cover of loose, stony granite glacial till. The landscape surface here and descending southward to Trout Point displays huge boulders. Large areas of exposed bedrock can be found. Poor drainage created streams that flow between shallow irregular lakes, bogs, swamps and swales. On the border of the watershed, some lakes have beaches of white granite sand. The glaciers also formed long prominent eskers which are said to be the longest in the Maritimes. This land is part of the Tobeatic Wilderness Area (1000 square kilometres / 386 square miles), the province's remaining pristine wilderness. The head waters of the East Branch north of Trout Point are but a canoe portage away from the Shelburne River, the most remote wilderness river in Nova Scotia. 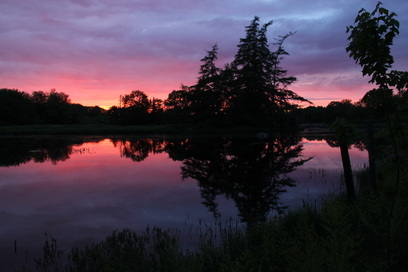 This "Canadian Heritage River" links the Tusket watershed with Kejimkujik National Park. Southwestern Nova Scotia was created as part of a continental shelf and turbidities (underwater landslides) of Meguma, a section of Nova Scotia originally formed as part of the modern day continent of Africa. The Meguma Terrane consisted of very dense deposits of accumulated sediments. During the continental collision (the Silurian age) between Avalonia & Meguma, the region was heavily deformed into immense geological folds roughly 380 million years ago through processes of melting and fracturing. These folds run southwest to northeast and are referred to as the South Mountain batholith. The granite rocks which run from Musquodobit to Yarmouth are outcrop examples of this time. These can be found in Blue Rocks, Point Pleasant Park in Halifax and throughout Yarmouth County. During the collision massive mountains were created, remnants of which form part of today’s Appalachian mountain range. Through geological processes of uplift and erosion, much of the rock was eroded during a period lasting roughly 10 million years. Fascinating examples of related geo-history surround Trout Point, allowing guests to see & explore geophysical features and remains dating back millions of years. Many fault lines and shear zones have brought together different geologic zones within walking or kayaking distance of Trout Point. Only a little over ten years ago, scientists working for the Department of Natural Resources first recognized abundant boulders of massive quartz and quartz breccia along the lower reach of the Napier River (Fig. 1), just north of the main lodge. The quartz-kaolin and mica mineralization of this area is typically located in shear zones within the Meguma Terrane of the Canadian Appalachians and specifically the Goldenville Formation. The Goldenville Formation is believed to be Late Cambrian or early Ordovician in age as it grades conformably into the Halifax Formation which is of Tremadoc age or earliest Ordovician. A blanket of Pleistocene glacial till from the last Ice Age, 1 to 15 metres thick covers this area of the Province. The linear course of the Napier River strongly suggests it follows a northeast-trending fault or fracture system. The presence of these boulders indicates that a fault controlled, silica-kaolin deposit are present there. within an extension of the south-west end of the 300 x 60 km South Mountain Bathotith, which has been termed the Davis Lake monzogranite or pluton (see above). When it was operating, it was the largest primary tin mine in North America. 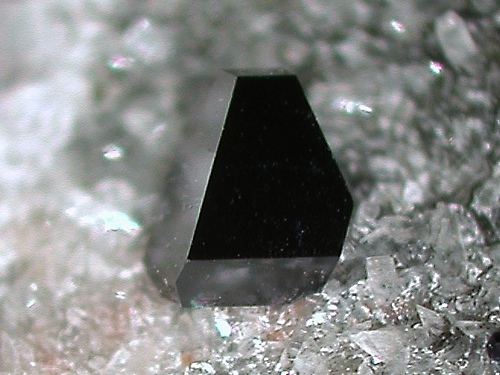 During this time, geologists discovered a wide variety of minerals including one new mineral to science - mcauslanite. 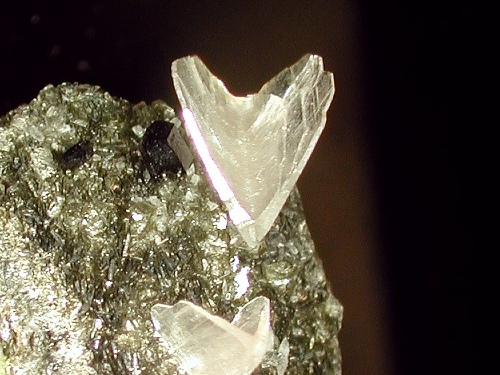 The mine is also only the first reported locality in Canada for triplite, and the second for childrenite-eosphorite. 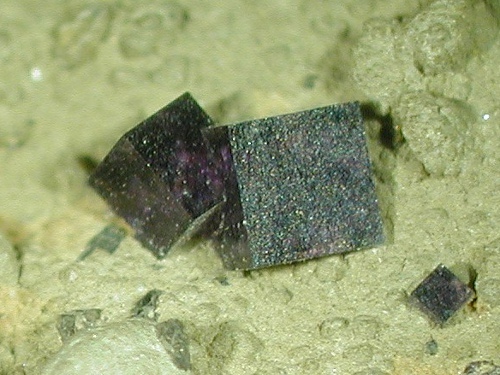 The White Rock Mine is also a site of kaolinite. Kaolinite, an alumina-silicate clay mineral, and other clay minerals are formed through the alteration of the feldspars in the granite by hot fluids, leaving quartz, residue micas, and other minerals. Access to hot circulating fluids was provided via the pathways created by the shearing along the Tobeatic Shear Zone. Hydrothermal alteration of the deposit is similar to that of the Cornish type clay deposits of England and Dam, France. The core of the shear zone is occupied by a 20 to 100 metre wide zone of high purity brecciated quartz. The quartz breccia zone width is generally between 50m and 100 m, but locally narrows to 20 or 30 metre in width. In general, the quartz breccia is massive. The colour varies from snow white to whitish grey to transparent. 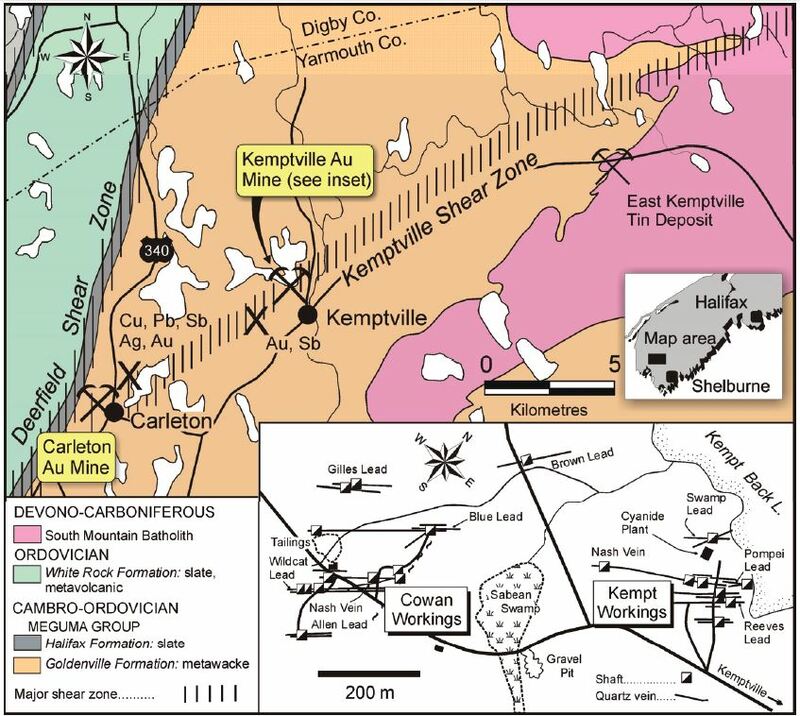 The Kemptville gold deposit is related to massive hydrothermal alteration along a major, ductile shear zone. Gold was discovered at Kemptville in 1881 and mining began in 1885 from two sites: the Kempt workings on the shore of Kempt Back Lake and the Cowan workings a short distance to the west (see above). A large swampy area separates the two mine sites, but it was always believed that both exploited the same vein system, which is likely connected under the swamp. Most mining took place between 1885 and 1888 but production continued intermittently until 1918, by which time 3,134 oz. of gold had been won from 4,418 tons of quartz. A Natural Resources geologist concluded that this hydrothermal deformation and alteration occurs over a very extensive area and represents a northeasttrending, ductile shear zone that originates somewhere in the South Mountain Batholith northeast of the former East Kemptville Tin Mine and continues southwest through the villages of Kemptville and Carleton to intersect the north-northeast-trending Deerfield Shear Zone (see map). The structure has a minimum strike length of 30 km and a width varying from 200 to 300 m.